This is the original Live Fire Drill Cards Handgun Training Log including 30 fun and popular drills. 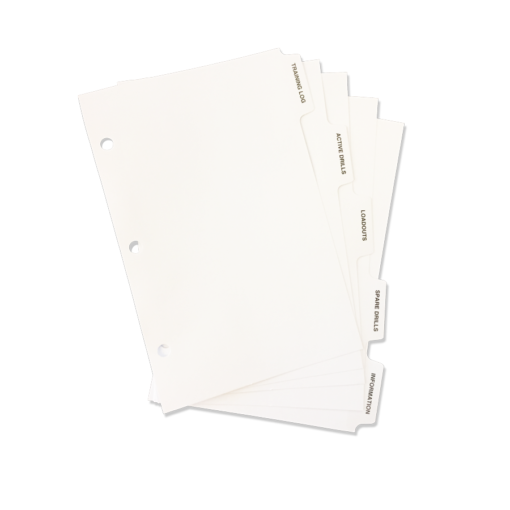 The soft, black and silver, half size leatherette binder is comfortable to use and easily fits into most range bags. See the bottom of this page to links to replacement materials. 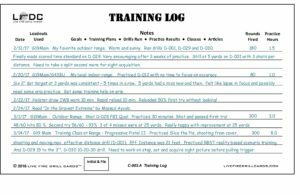 This Training Log has everything you need to get started if you are just beginning to learn to shoot or have developed advanced skills. 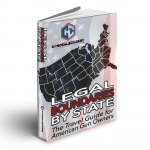 It is a solid system to help you practice to build on the training you received in concealed carry class and to show your trainer progress from your practice results at the range. 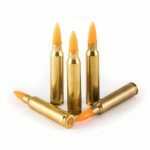 The convenient range-bag size training logs containing the skill Progression Series of 30 drills to get you started quickly and accelerate your shooting improvement. These drills generally progress from easy in the front to more difficult toward the back. The Handgun Training Logs have everything needed to start training and progress in skill level. 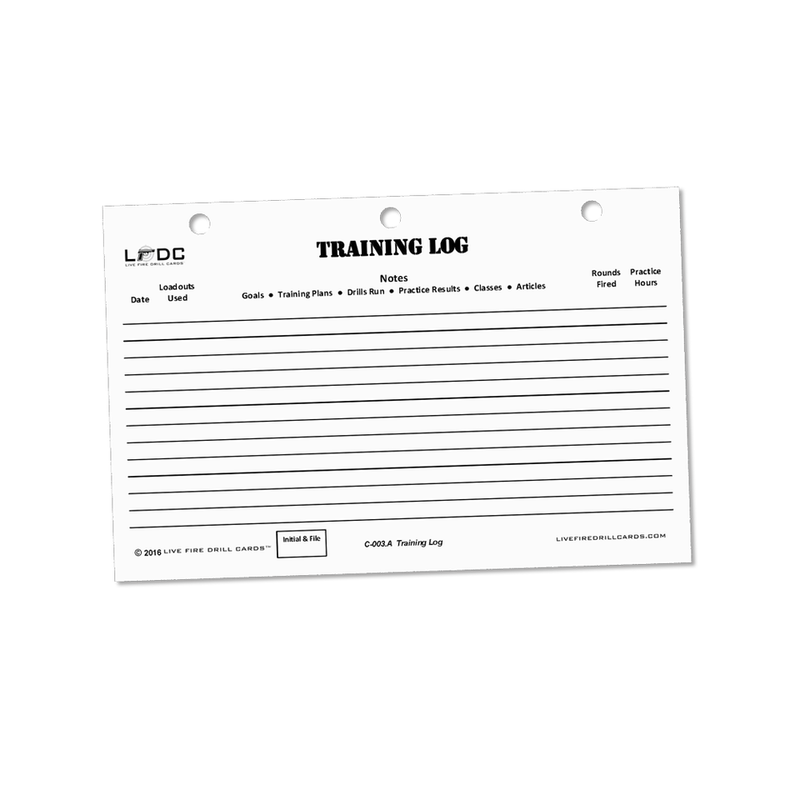 The Training Log contains several log cards to get you started to capture all information related to practice, training and education. 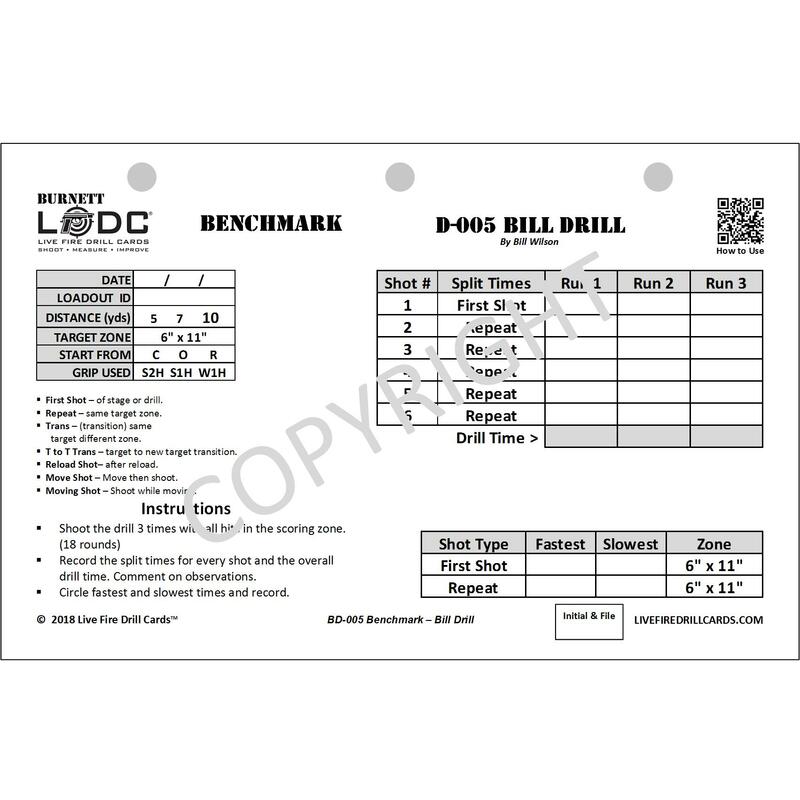 Active Drills includes drill cards D-001 to D-006 to get you started with Accuracy First, a foundational training approach used to create a positive, encouraging experience and rapid improvement through a focus on accuracy. All drills use a standard format. Learn to read the first 2-3 drills and you can read all of the drills, from now on. Loadouts contains several loadout cards to capture and track all aspects of our handgun, holster and ammo combination you use to shoot. 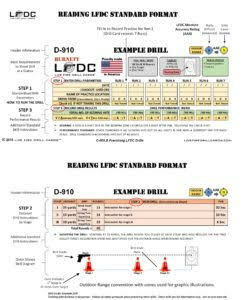 Spare Drills contain the balance of the drill cards D-007 through D-030. 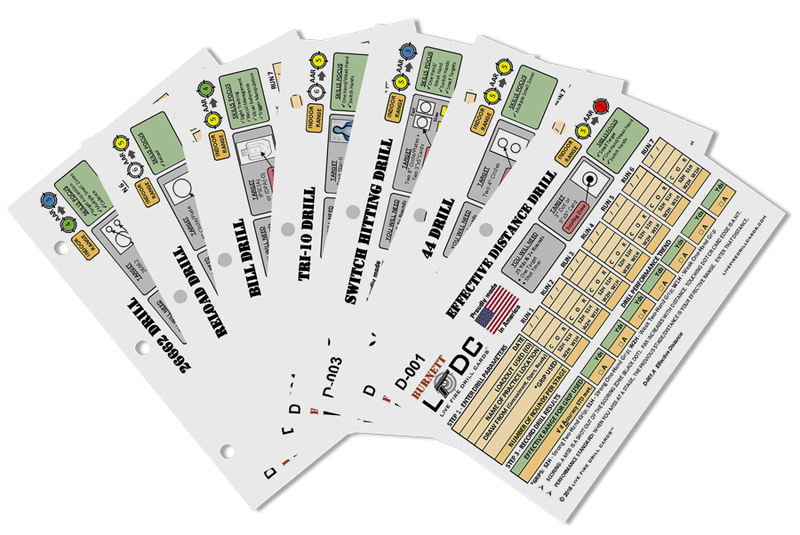 Each drill card is a stand alone drill and can record performance results 7 times. Over half of the drills can be run indoors depending on range rules. The drills get generally more challenging moving from the front of the set (D-001) to the back of the set (D-030). Information includes definitions that are common to shooting and are used in the log. As a firearms instructor, I highly encourage students to train and train often. The Handgun Training Drill Card and Logbook is invaluable in making range time productive. There are numerous drills to practice various skill sets. 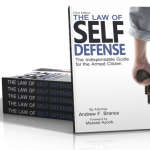 Additionally, your logbook serves as evidence of continuous developing and improving your proficiency that can be entered into evidence in a self defense trial. I highly recommend anyone that carries on a consistent basis to train and document that training. 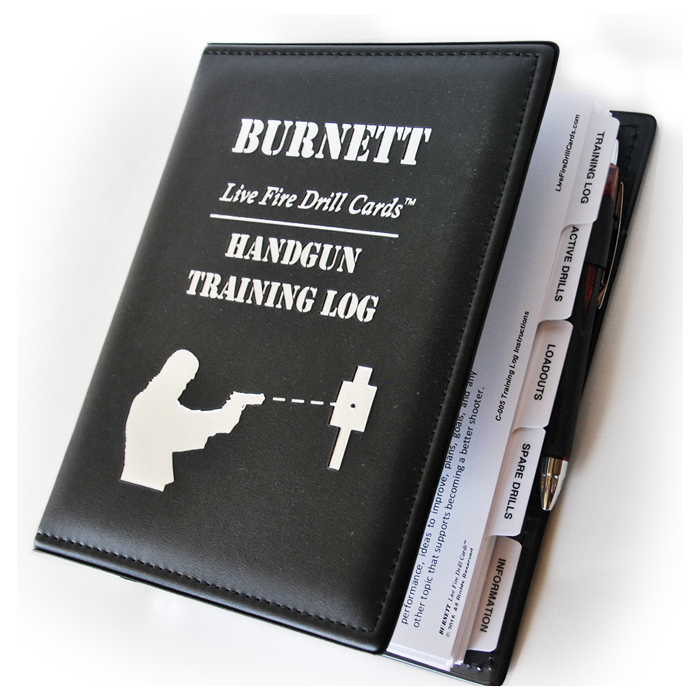 The Handgun Training Drill Cards and Log Book will focus and improve your training.